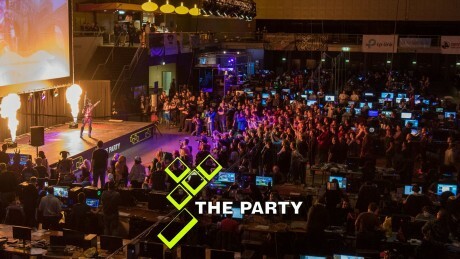 We are happy to announce that The-Party will, of course, be returning again around Easter next year! Come and join us upcoming year for tons more exciting esports, amazing cosplays and other great activities. Over the next months up to the event we are releasing info when we get it, so keep an eye on the website for updates. Ticket sales will start during Tweakers Gaming Live, so be sure to grab your tickets in time and secure yourself and your friends the perfect spot in the LAN area.